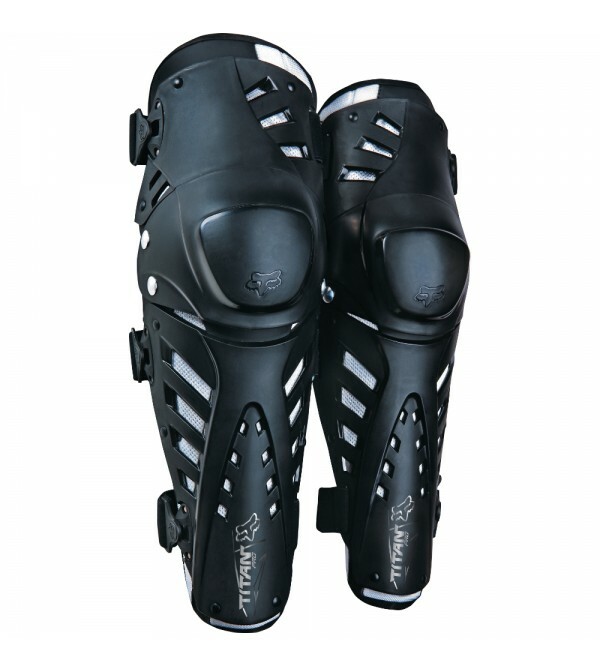 3-piece hinged, floating knee cupComplete plastic knee, shin and lower thigh coverageAsymmetrical left and right design for optimum fitOne-time adjustable posi-lock strap systemSoft vented bio-foam chassis keeps you cool and comfo.. 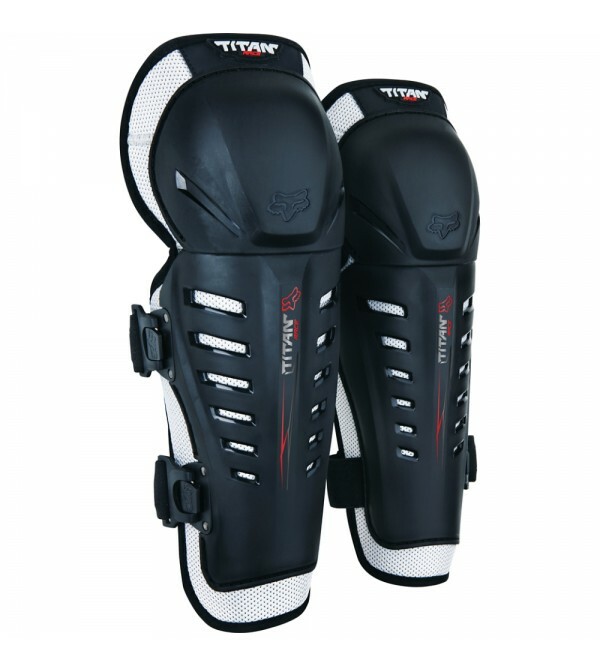 One-time adjust posi-lock strap systemSoft vented bio-foam chassis keeps you cool and comfortableElastic straps with hook and loop adjustmentSold in pairs..
Fox Knee GuardsThis is the basic model from the TITAN series. 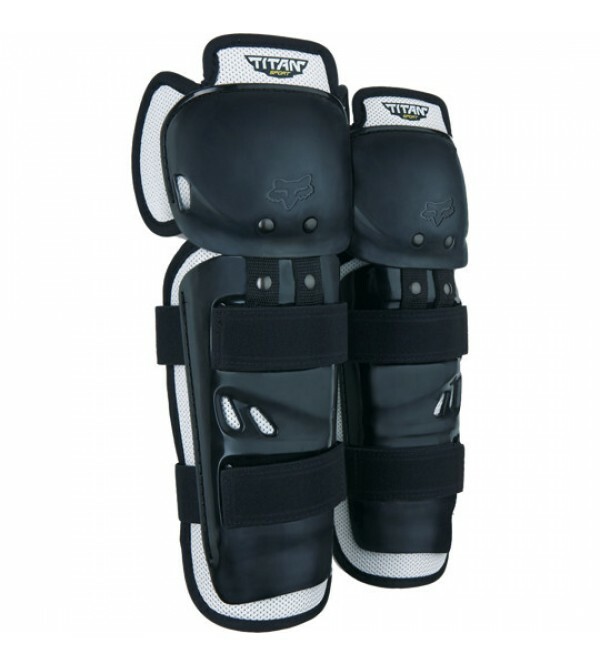 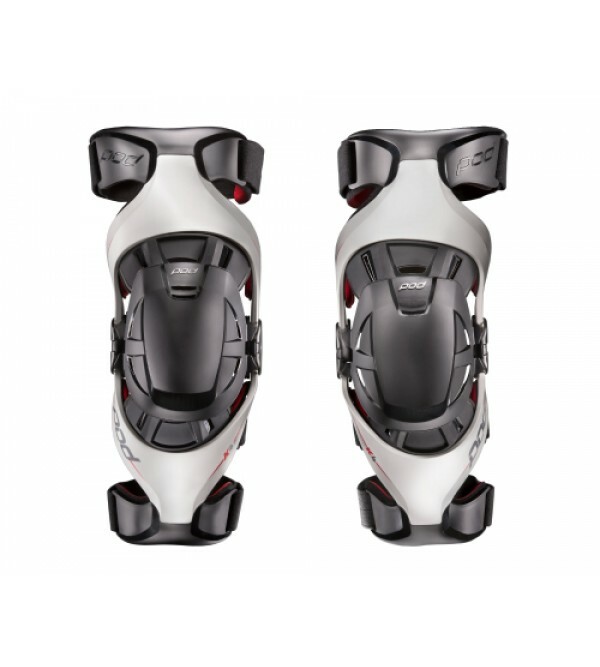 Well protects the knees and shinsThanks to the three Velcro straps, it provides a very good and secure fit to the legThe soft padding used increases comfort during useC.. 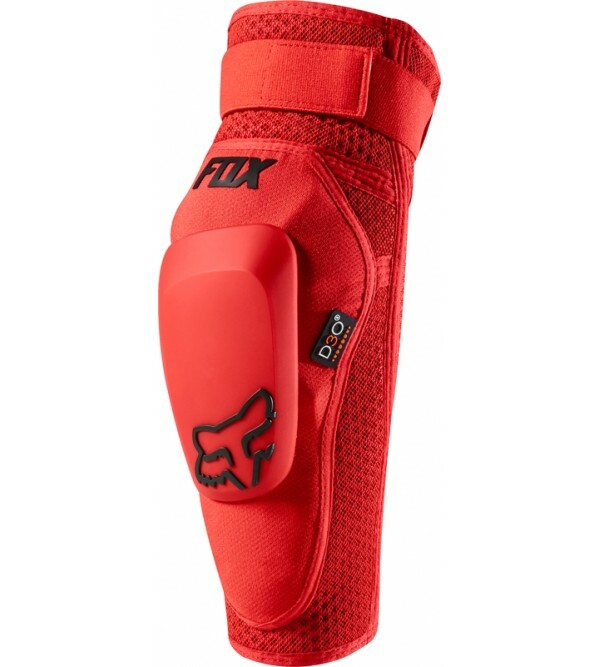 Enhanced breathability through perforated non-toxic hypoallergenic Ariaprene™ neopreneAnatomically designed panels provide superior on bike comfortMoisture wicking back fabric keeps you cool and dryRemovable/replaceable hardshell ..